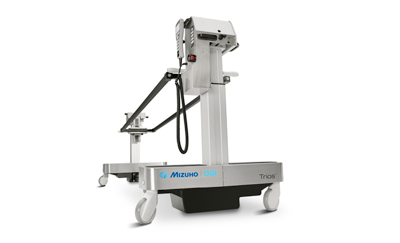 The Mizuho OSI Arthroscopic Leg Holder provides secure and adjustable positioning of the patient’s leg for arthroscopic procedures. 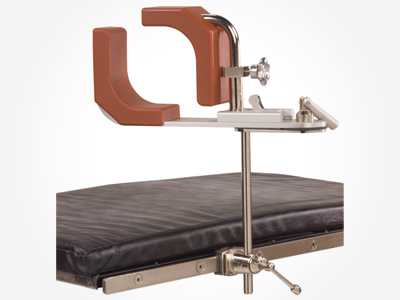 – Mounts on the operating table side rail with a standard Clark Socket (Mizuho OSI P/N 5393). Both optional pads are designed to improve surgical access.